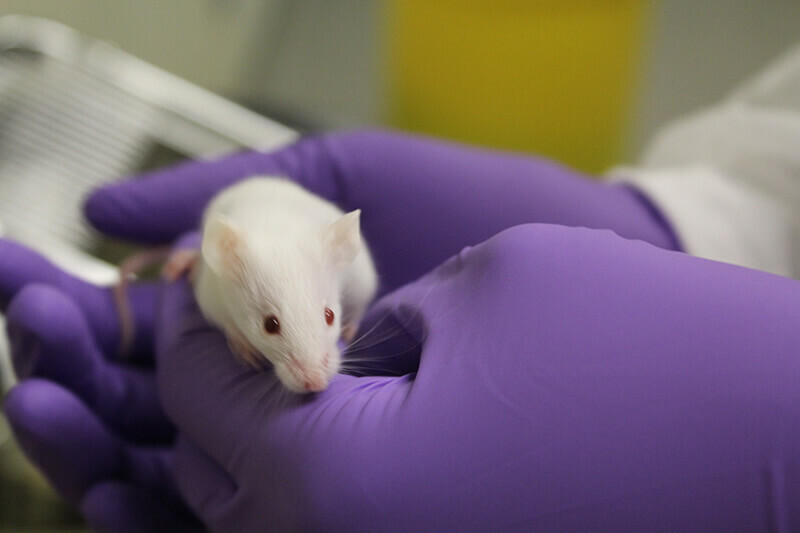 Conduct in vivo studies involving submandibular injections of a gel-forming product. Previous efforts by the incumbent CRO had not met client expectations, specifically related to the quality and reproducibility of the results. The client was also confronted with a broad inability among providers to perform submandibular injections in particular — and customize in vivo activities in general. Ensure on-site technical expertise to perform submandibular injections that demanded absolute precision; the test material became a gel on contact with water so there were no opportunities for second chances. Coordinate all logistics of multiple days of injections to align with schedule of client’s out-of-state consultant, who was to be present for procedures. Coordinate details of formulating the test material, which had to occur on the day of injection — most often within minutes of injection. Identified and arranged for the services of an experienced surgeon with submandibular gland injection expertise to ensure successful intraglandular injections through the conduct of a cost-effective pilot study. After successful completion of pilot study and performing submandibular gland injections in the presence of the client’s pre-clinical consultant, ILS was awarded an additional six studies from the client within a year.